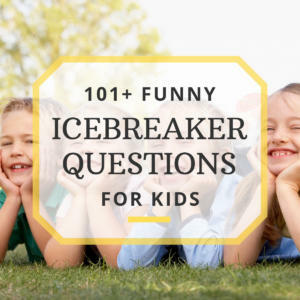 Scavenger hunts are a great time, and can be used as an icebreaker during a family reunion event. Family reunion scavenger hunts can be traditional, where you have to find “things” on a list, or as a way to get you to talk to others by collecting signatures of those whom items in the scavenger hunt describe. Here, we will focus on getting to know things about the family by gathering signatures. 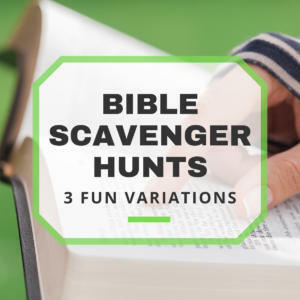 For this version of scavenger hunt, you will not be collecting things, rather collecting signatures on a sheet of paper. Weeks before the reunion, everyone must give the committee a few facts about themselves, three is normally a good number. The committee must then take one fact from each person and compile a long list of facts, omitting the names, of course. This becomes the “hunt” part. During the allotted time period for the family reunion scavenger hunt, 1-2 hours depending on how many family members are there, everyone is given a pen and the sheet of paper full of facts and must find the family member for each fact and get their signature next to the correct fact. Rather than using facts about family members, you can create a list of general descriptions, such as “I am a police officer” or “I own a business.” This way, it can be a bit harder as the signature slots start to fill up! In either variation, each person can only sign in one place on the sheet. Whoever finishes first, or whoever has the most signatures when time is called is the winner! If you don’t like the idea of collecting signatures, you can always do a nature hunt where you have to find things as described on the paper, such as “find three different flowers” or if doing a photo scavenger hunt “take a picture of a birds nest.” Once time is called, the sheet should be taken from the winner and answers should be validated. If you see a signature from Grandma Sally next to “I can do a back handspring,” a demonstration is probably in order to prove it! 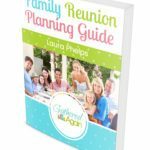 Now that you have an idea on the types of things you will be looking for in your family members in order to get their signatures, it’s time to make a list that is specific to your family. Make it a fun game, that’s what it’s about! Don’t be afraid to include some outrageous things! 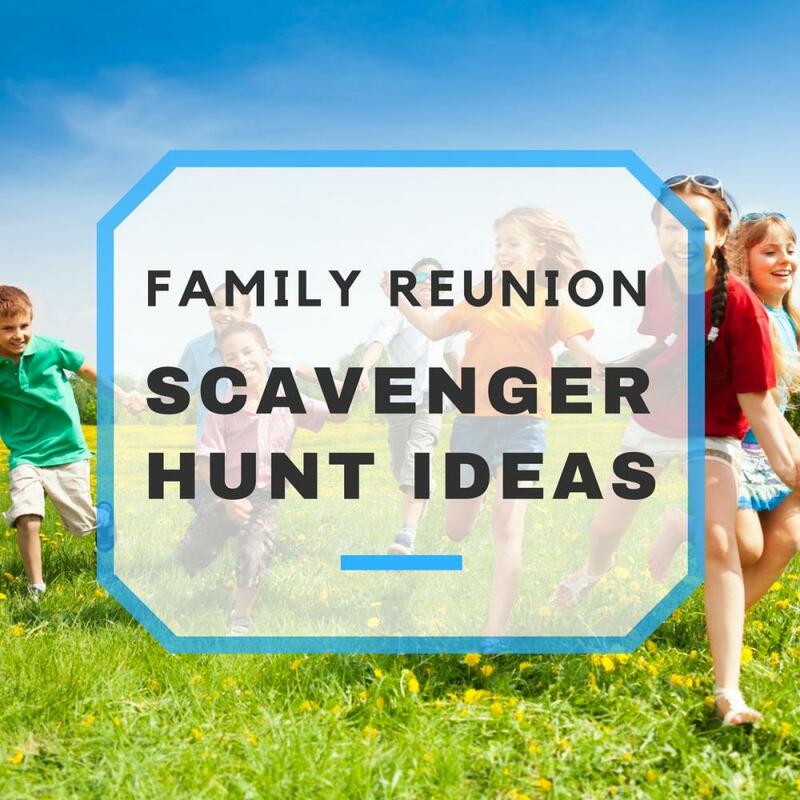 Oh, and every family reunion scavenger hunt should have a big finish, so make the very last item something hilarious that they have to do, such as shave one leg (if they’re a guy), or paint on a clown mask without a mirror! I'm Harold. I'm a rather informal gentleman who has learned to accept that he's getting older. I have wonderful grandchildren now and I love sharing the knowledge I've earned over the years. I'm happy to help.